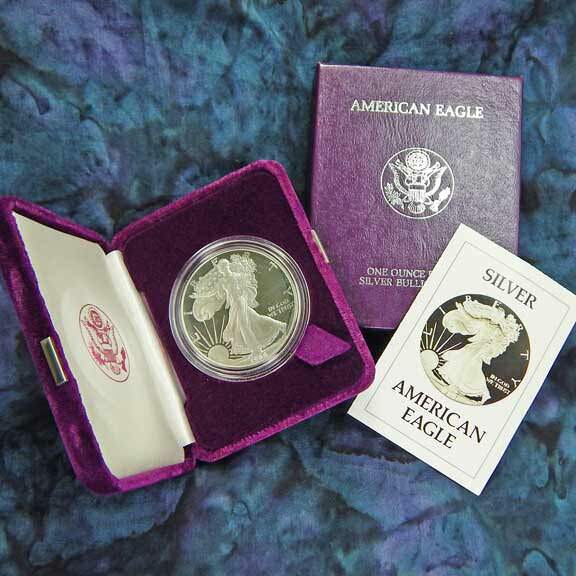 The American Silver Eagle 1 oz Proof issued by the US Mint is one of the most popular silver collector coins sold today. 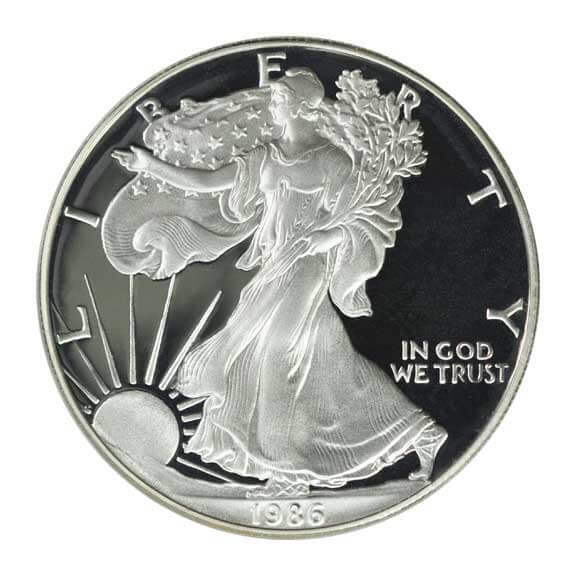 Each year the US Mint produces a limited number of American Silver Eagle 1 oz Proof coins. 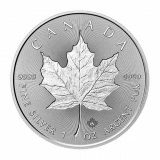 These special editions feature a highly reflective, mirror surface and require a number of extra steps in the manufacturing process. The front of the coin is based on Adolph Weinman’s popular Walking Liberty Half Dollar design and the reverse features the heraldic eagle design by John Mercanti. 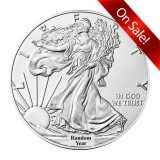 US Mint production of American Silver Eagle 1 oz Proof coin is much lower than the more commonly seen uncirculated bullion coin. This “special presentation” coin is struck each year as a celebration of the minter’s art. 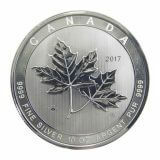 The American Silver Eagle 1 oz Proof is struck on a highly polished, mirrored coin blank as opposed to the matte finish seen on regular production American Silver Eagle bullion coins. The front of the coin features Liberty walking with an outstretched hand, the design is adapted from the $20 gold piece by Augustus-Saint Gaudens (1907-1933). The reverse – UNITED STATES OF AMERICA – 1 OZ. 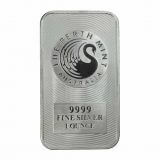 FINE SILVER – ONE DOLLAR. 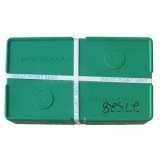 The American Silver Eagle 1 oz Proof is encapsulated in a hard plastic holder, fits nicely into the US Mint’s custom box and comes with a special certificate issued by the US Mint. There are other advantages: (1) the American Silver Eagle 1 oz Proof is minted in limited numbers so collector value may develop over time. (2) The American Silver Eagle 1 oz Proof is Individual Retirement Account approved. (3) It is also easy to buy and sell because dealers worldwide post daily buy and sell prices.